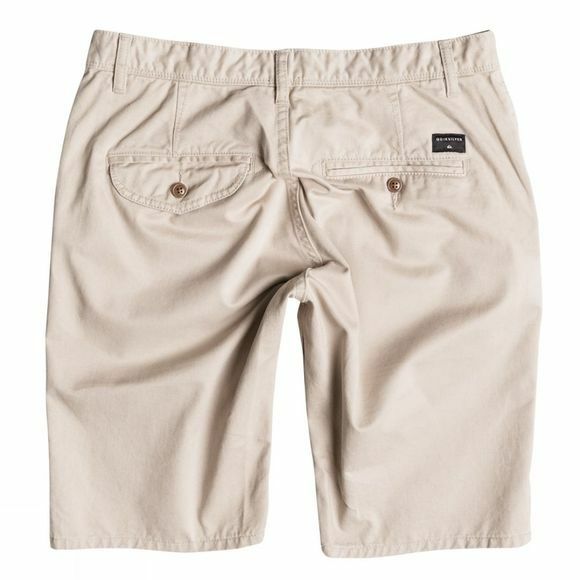 The 20" chino shorts with a regular fit are a great choice for a relaxed casual look. With 8 oz. mid-weight twill weave fabric and a 4-pocket design these are super versatile. 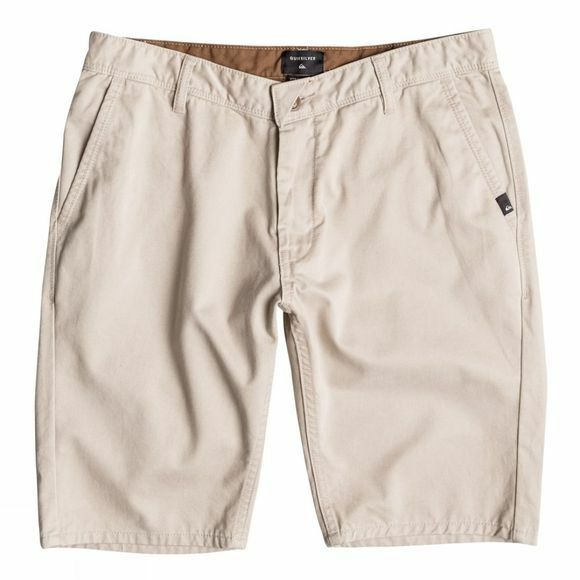 Soft enzyme wash and contrasted waistband & pocketing with Quiksilver logo.